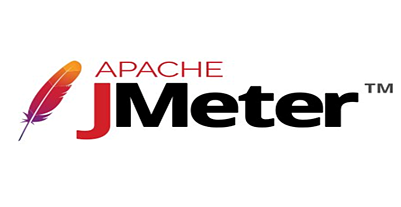 Apache JMeter has a new logo and icons have also been refreshed to give a more modern style and make them more meaningful. This release brings a lot of new features (over 100) and fixes a lot of bugs (over 60). Also added cut, copy, paste and duplicate shortcuts key. New JSON Post Processor to better extract data from JSON content using user friendly JSON-PATH syntax. 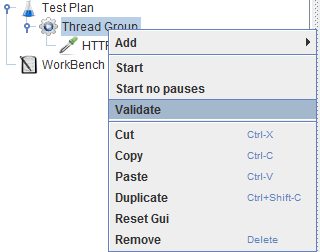 New validation feature, in one click run a selection of Thread Groups with 1 user, no pause and 1 iteration. 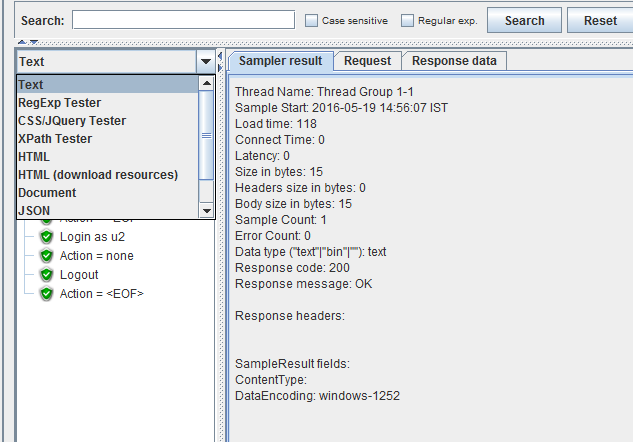 JSR223 Test Elements do not require a Cache Compilation Key anymore. A new "Advanced" tab has been added to HTTP Request to simplify configuration. The file upload feature has been moved into a dedicated tab. This increases the space available for parameters in UI and simplifies the UX. GraphiteBackendListener has a new Server Hits metric. 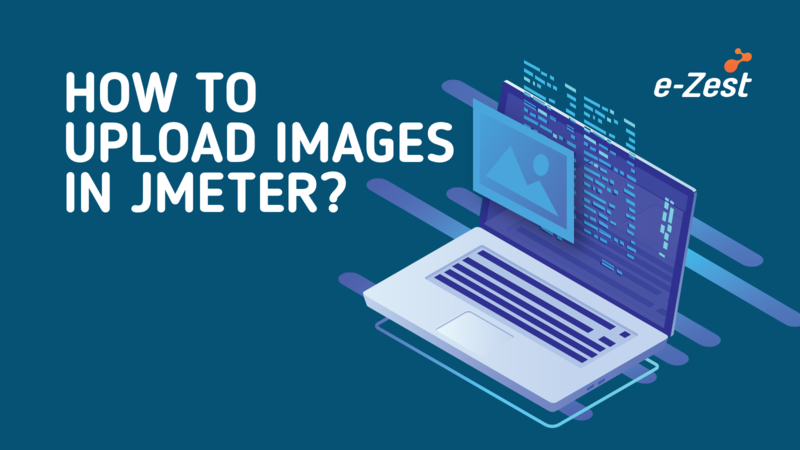 Download the new JMeter Version 3.0 and explore the changes. 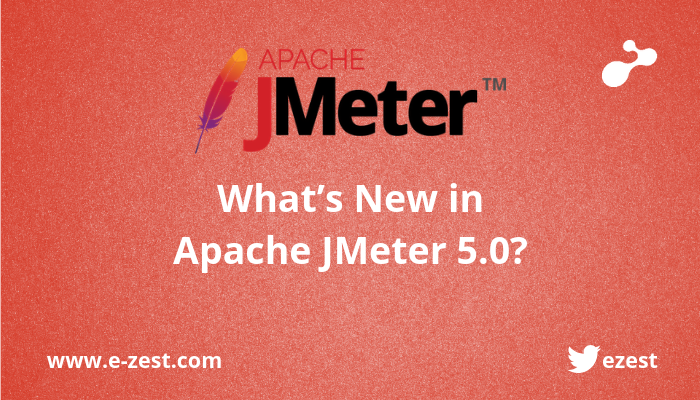 Note: JMeter 3.0 requires Java 7 or later to run.